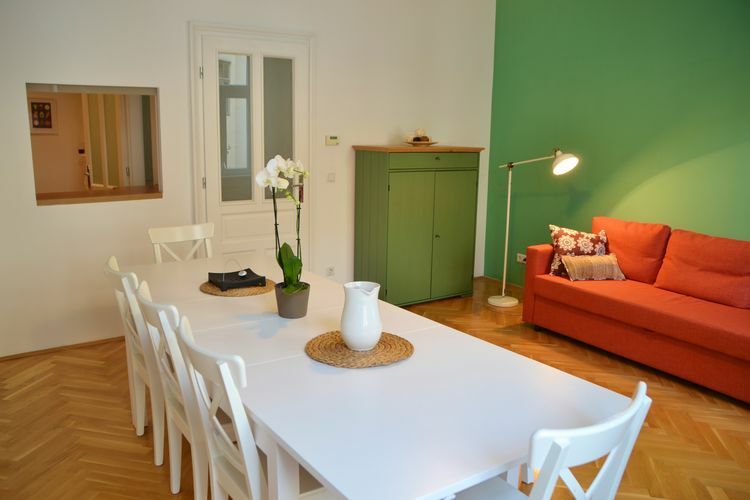 Book Online self catering Lower Austria Vienna holiday rentals & vacations in Chalets Cottages Villas Apartments throughout popular destinations in Austria. 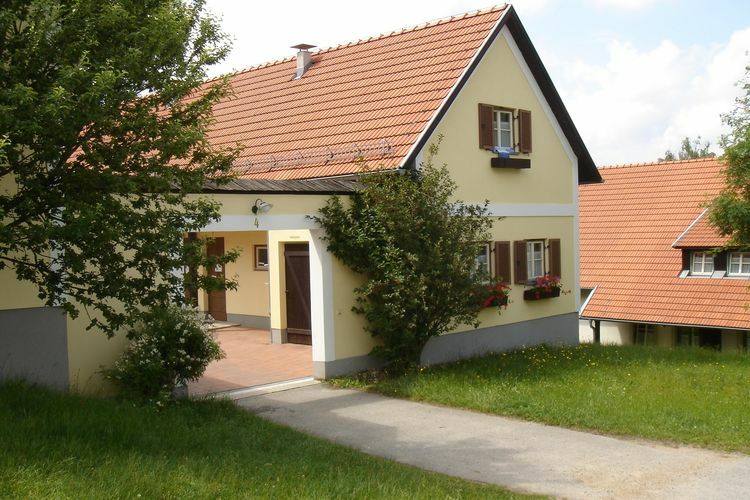 There are 11 Holiday Homes in Lower Austria Vienna Austria . 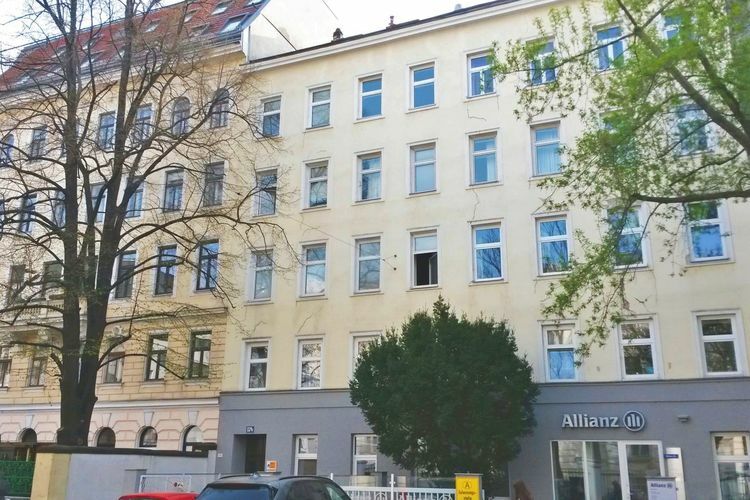 Cozy apartment with separate bedroom nearby central station. 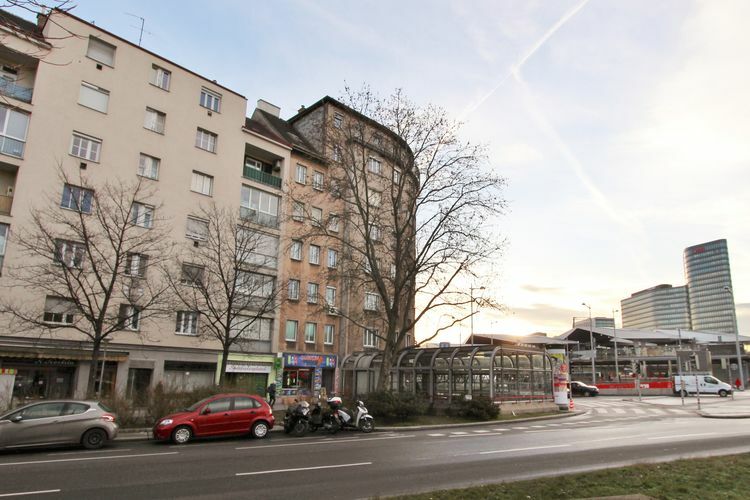 In 2016 renovated apartment located directly by the subway. 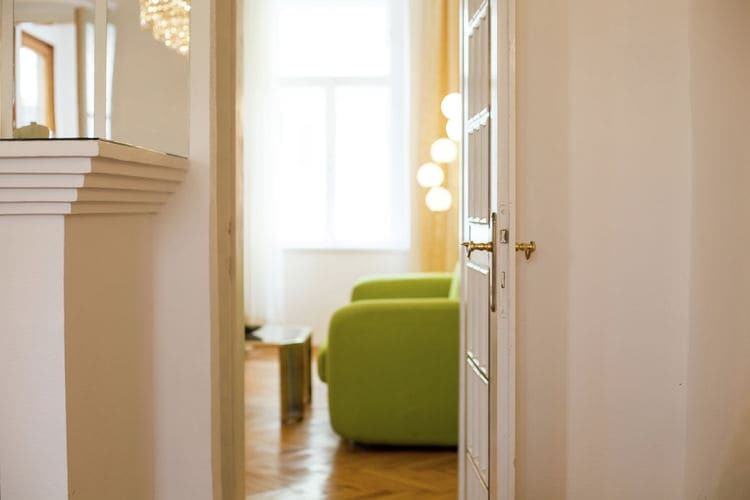 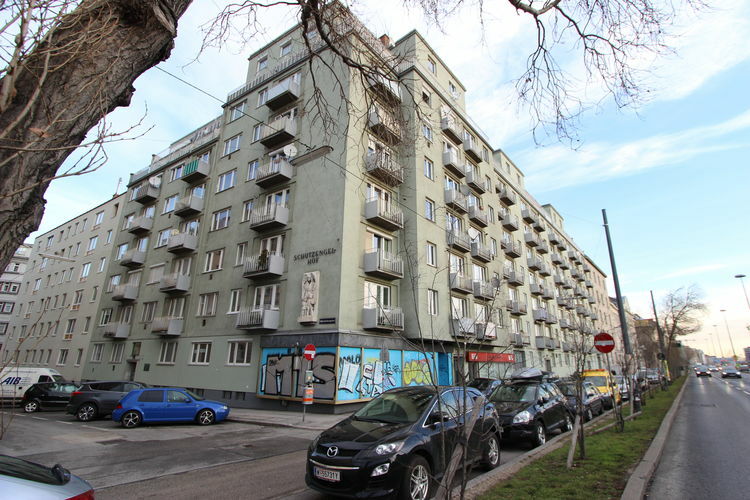 Apartment near the Donau and Prater, renovated in 2016. 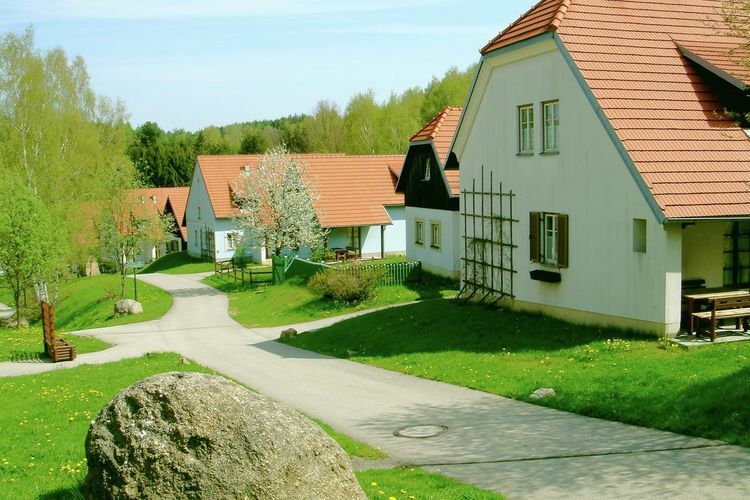 Spacious apartment in the midst of the idyllic hillylandscape of "Waldviertel"
Spacious apartment in the idyllic hilly landscape of the beautiful Waldviertel. 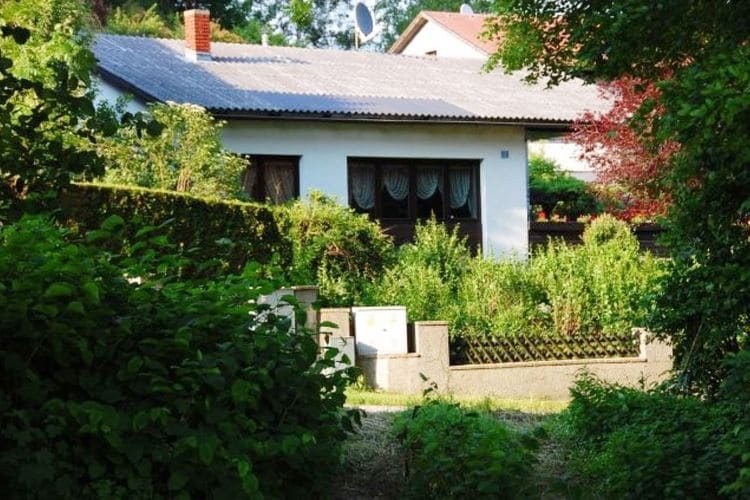 Worldwide Holiday Lettings Lower Austria Vienna Vacations, Listings, Luxury Villas, Bargain Cheap Vacations, Holiday Homes, Frontline Beach Front Properties book online with confidence.